Rejoice Lake-Hawks! 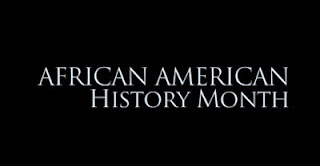 African American History Month is upon us, and Lake Sumter is ready to celebrate. 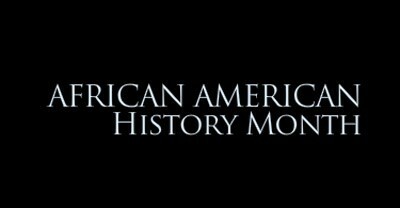 Join your fellow students in celebrating the achievements of African Americans, all month long! Festivities kick off Wednesday, February 1st with the annual African Read-in! The event is held at the South-lake campus in the auditorium (Building 2, Room 137) from 11am-1pm, Refreshments will be provided. So come one, come all and join us in commemorating everything the African American community has done for our country.